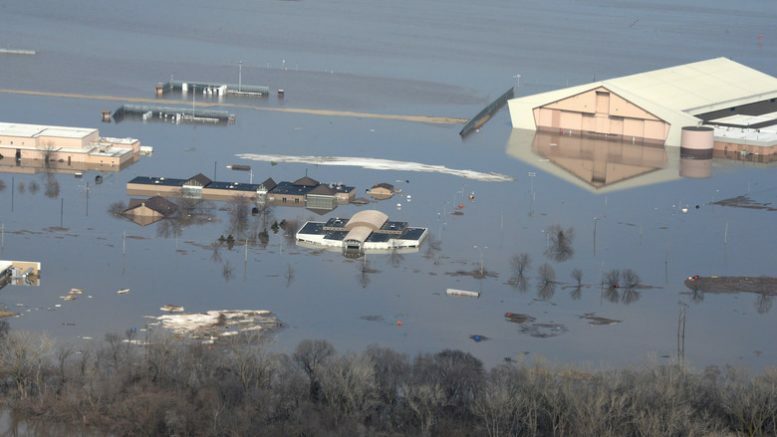 Flooding at the Offutt Air Force Base near Omaha, NE. On March 21, 2019, President Trump declared that a major disaster exists in Nebraska. 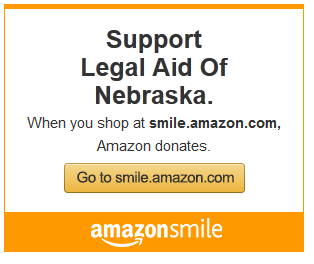 His action makes federal funding available to affected individuals in the following counties: Butler, Cass, Colfax, Dodge, Douglas, Nemaha, Sarpy, Saunders, and Washington. Types of assistance may include grants for temporary housing and home repairs, loans for uninsured property losses, and other programs to assist individuals and business owners recover from the disaster. Residents and business owners of the counties listed above can start applying for assistance today by registering online at https://www.disasterassistance.gov/. They can also call 1-800-621-3362 anytime between 7 a.m. and 10 p.m. seven days a week until further notice.